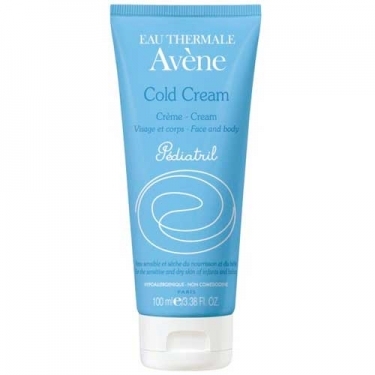 DESCRIPTION: Pédiatril Cold Cream from Avène is a daily care for the baby's sensitive and dry skin. Enriched with cold cream and Avène Thermal Water, restores the hydrolipidic layer of the skin while it nourishes and soothes. Hypoallergenic and non-comedogenic. 94% of mothers felt that the baby's skin was comfortable. 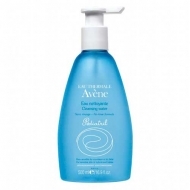 91% reported skin softer to the touch. Apply daily on the baby's face and body.